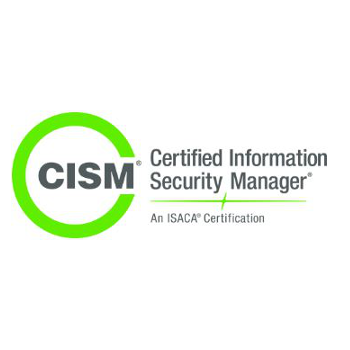 Certifications - Bangkok, Thailand | i-secure Co, Ltd.
CISM, the Certified Information Security Manager is ISACA's next generation credential and is specifically geared toward experienced information security managers and those who have information security management responsibilities. 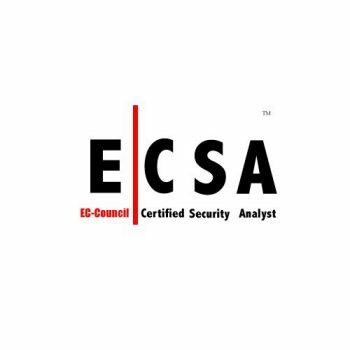 EC Council Certified Security Analyst, ECSA an advanced ethical hacking training certification that complements the Certified Ethical Hacker, CEHcertification by exploring the analytical phase of ethical hacking. 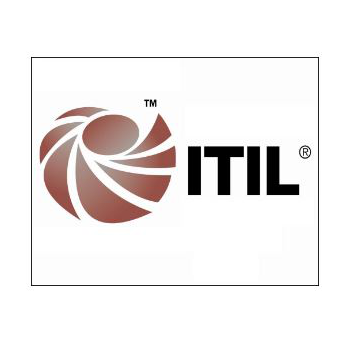 Become a certified professional penetration tester. 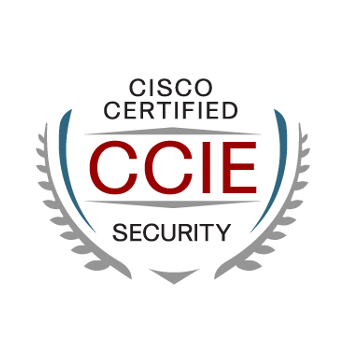 The only certification for Penetration testers that evaluates your abilities at attacking your target and providing your solutions as a professional. 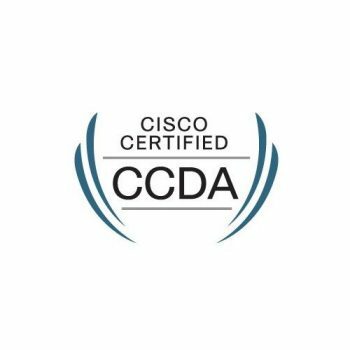 Cisco Certified Design Associate (CCDA) validates knowledge required to design a Cisco converged network. 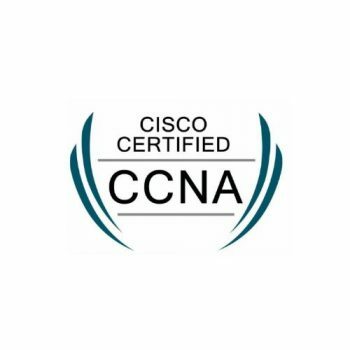 With a CCDA certification, a network professional demonstrates the skills required to design routed and switched network infrastructures and services involving LAN, WAN, and broadband access for businesses and organizations. The CCDA curriculum includes designing basic campus, data center, security, voice, and wireless networks. 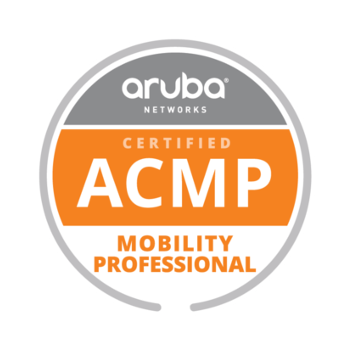 This certification is intended to recognize the Networking Professional who takes and passes one of our certification exams. 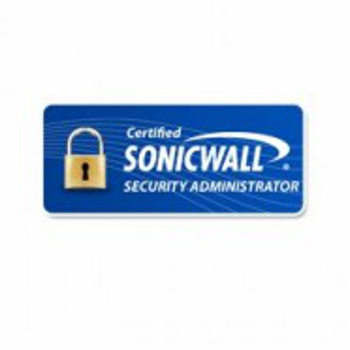 To prepare for these certification exams, SonicWALL provides a wide range of training options. These options include traditional classroom based instructor led courses, a virtual instructor led course, or our eLearning courses. 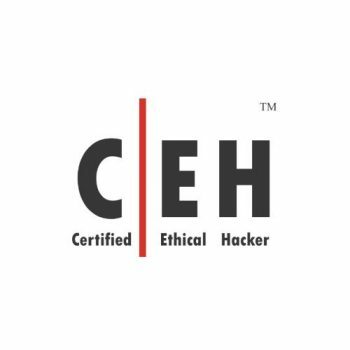 The Certified Ethical Hacker (C|EH) is a professional certification provided by the International Council of E-Commerce Consultants (EC-Council.) 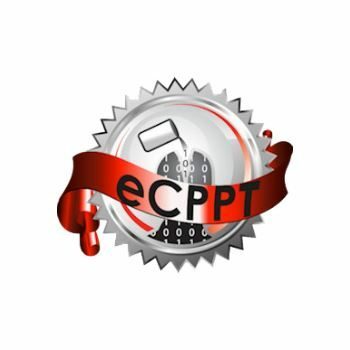 A Certified Ethical Hacker has obtained a certification in how to look for the weaknesses and vulnerabilities in target systems and uses the same knowledge and tools as a hacker. 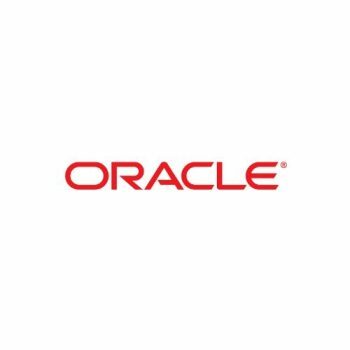 The world\’s largest enterprise software company, Oracle is the only vendor to offer solutions for every tier of your business — database, middleware, business intelligence, business applications, and collaboration. With Oracle, you get information that helps you measure results, improve business processes, and communicate a single truth to your constituents. 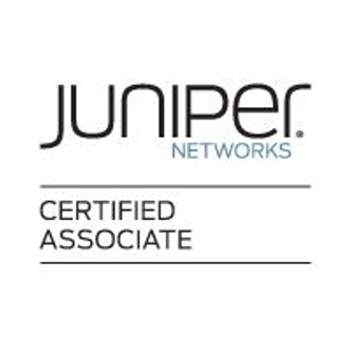 Juniper Networks offers a high-performance network infrastructure that helps service providers, enterprises, and public sector organizations create value and accelerate business success. Their products and technology run the world’s largest and most demanding global networks. 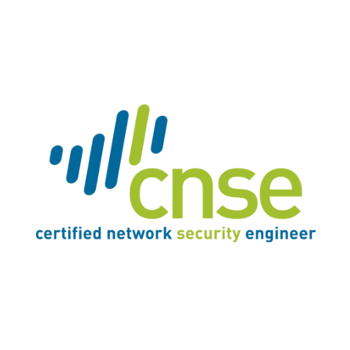 A Palo Alto Networks Certified Network Security Engineer (PCNSE) is capable of designing, deploying, configuring, maintaining and troubleshooting the vast majority of Palo Alto Networks-based network security implementations. Passing the PCNSE6 or CNSE 5.1 exam, and exhibiting solid professional behavior, are the requirements for becoming a PCNSE6 or CNSE 5.1. The formal certification exam is hosted and proctored by the third-party testing company Kryterion. Either exam should be taken by anyone who is prepared to demonstrate a deep understanding of Palo Alto Networks technologies. Candidates can be anyone who uses Palo Alto Networks products, including customers, partners, system engineers, systems integrators and support engineers. 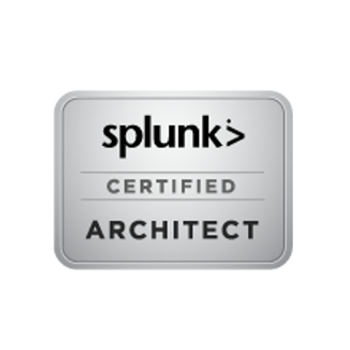 This 24-hour practical exam is designed to assess the skills and knowledge of Splunk Certified Architect candidates and is the final step toward certification. 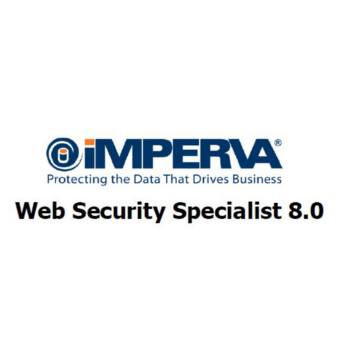 Each participant is given access to a specified number of servers and a set of requirements. Participants then perform a mock deployment according to requriements which adheres to Splunk Deployment Methodology and best-practices. A Splunk Knowledge Manager creates and manages knowledge objects that are used across an organization. 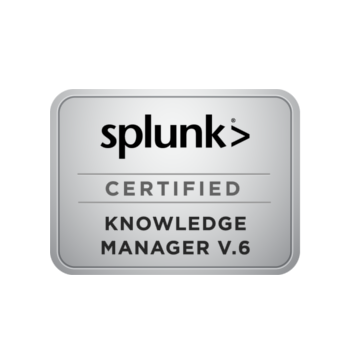 This certification track prepares Splunk Partners and Customers to become Splunk Certified Knowledge Managers. In addition to attending the listed classes that include lecture and hands-on labs, participants take part in an online final exam. 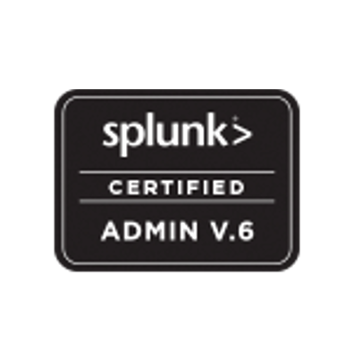 This certification is a prerequisite to the Splunk Certified Admin certification. A Splunk Admin supports the day-to-day administration and health of a Splunk installation. 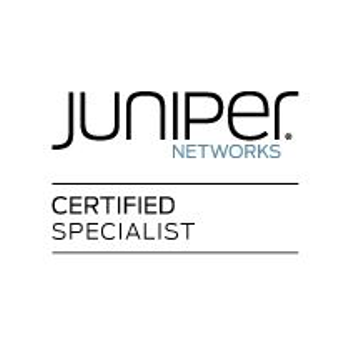 This certification track prepares Splunk Partners and Customers to become Splunk Certified Admins. In addition to attending the listed classes that include lecture and hands-on labs, participants take part in two online exams. This path includes the Splunk Certified Knowledge Manager program, which is a prerequisite to becoming a Splunk Certified Admin. passing score on the IWSS written and practical lab examinations. This course provides you with the knowledge required to use advanced HP ArcSight ESM content to find and correlate event information, perform actions such as notifying stakeholders, analyze event data graphically, and report on security incidents within your security environment. You will familiarize and/or reinforce your understanding of the advanced correlation capabilities within ArcSight ESM that provide a significant edge in detecting active attacks. 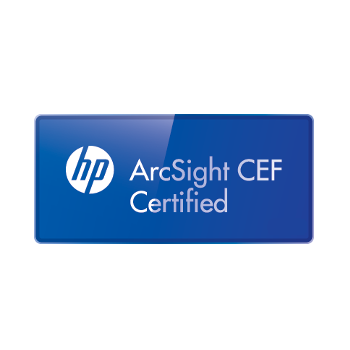 This course covers HP ArcSight security problem solving methodology using advanced HP ArcSight ESM content to find, track and remediate security incidents. 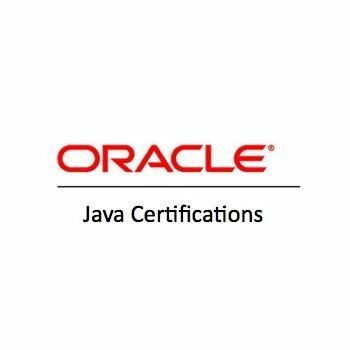 During the training, you will learn to use variables and correlation activities, customize report templates for dynamic content, and customize notification templates to send the appropriate notification based upon specific attributes of an event. Partner with Intel Security to deliver best-in-class, optimized security solutions to your customers. 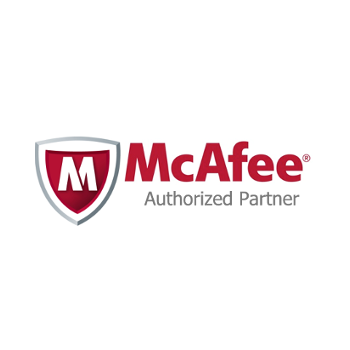 As an Intel Security partner, you will gain from the experience and expertise of McAfee with the innovation and proven performance of Intel. We are building a safe, secure digital world with products that seamlessly integrate security to protect every layer of computingófrom the chip to the cloud. Ratify your technical knowledge about the deployment of WLANs in enterprise environments with a single Mobility Controller. 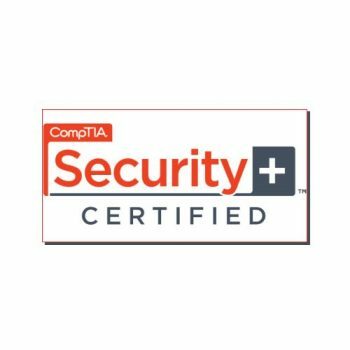 Global Information Assurance Certification (GIAC) is the leading provider and developer of Cyber Security Certifications. 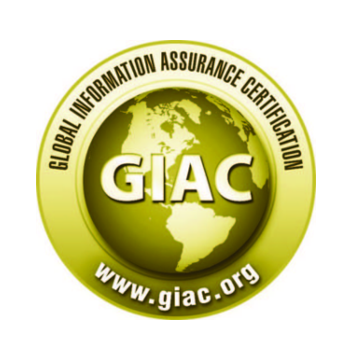 GIAC tests and validates the ability of practitioners in information security, forensics, and software security. 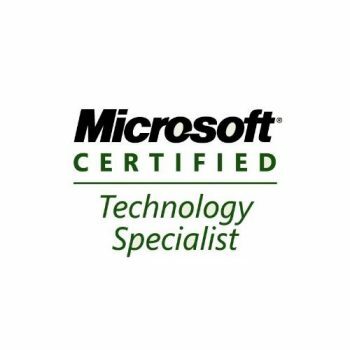 GIAC certification holders are recognized as experts in the IT industry and are sought after globally by government, military and industry to protect the cyber environment. 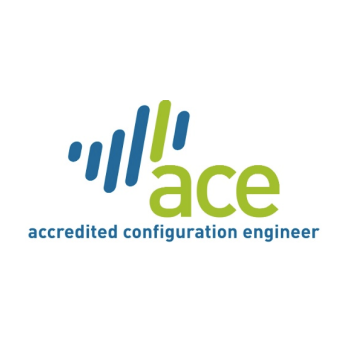 Designed to complement Architecting on AWS, this half-day workshop is intended for individuals who are preparing for the AWS Certified Solutions Architect – Associate exam. In this workshop, we review what to expect at the testing center and while taking the exam. We walk you through how the exam is structured, including question formats, content domains, and the breakdown of questions across those domains. We also teach you how to interpret the concepts being tested by a question so that you can better eliminate incorrect responses. During the workshop, you will have the chance to apply knowledge and test concepts through a series of practice exam questions. At the end of the workshop, you’ll also receive a voucher to take an additional online practice exam at no cost.